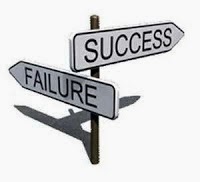 Have you ever wondered why some home business professionals are really Extremely successful and others struggle? 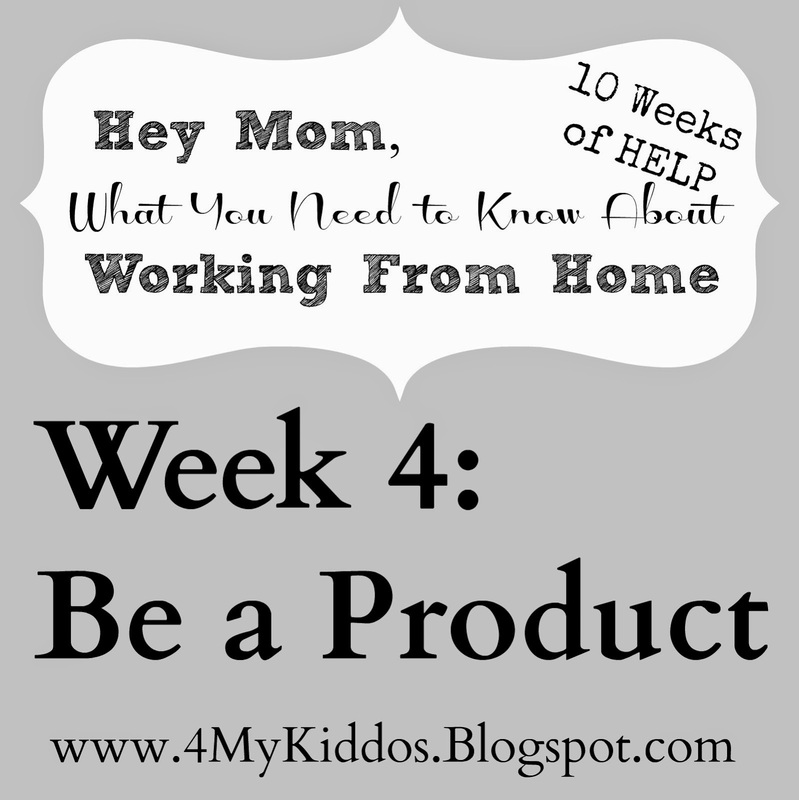 The past 4 weeks I've been sharing What You Need to Know About Working from Home. These practical tips have helped me to be successfully working from home for several years now. When I started my business I wasn't looking for the best make up, best kitchen tool, cutest bag or to do surveys. I was simply looking to make money! I didn't understand the power of being a product of the product. Think of this, if you we're the CEO of a Ford car dealership would you drive a Chevrolet? Of course not! You would want to represent the company you we're a part of. 5 Way's you Can Be a Product of YOUR Product Starting Today! 1. If your company recommends a particular starter pack, BUY IT! I'm not a fan of buying things that are un-necessary. I work with a company that has everyday necessities and things that help me save money that I use regardless so this was a no-brain-er for me. 2. Share your testimonies with those who surround you. 3. If you are promoting healthy eating, eat healthy. If your promoting kitchen gadgets, make sure you like to cook. If your promoting skin care products, Educate yourself on skin care products and listen up... Make Sure YOU USE THEM DAILY! 4. Share on social media in a positive way. Most readers don't want to see constant posts saying "Buy my xyz" or "I need 3 hosts by the end of the month". But they are more apt to be a customer/host/business partner if they see positive messages and photos. Here's an example... My industry promotes living debt free and financial freedom, so sharing a photo of a Financial Freedom Award that I have won would speak volumes vs. other tactics. 5. Believe in the company you represent! Having belief in yourself and your company shows. So if you don't have belief - you better gain it, quickly. If you don't believe in it no one else will. 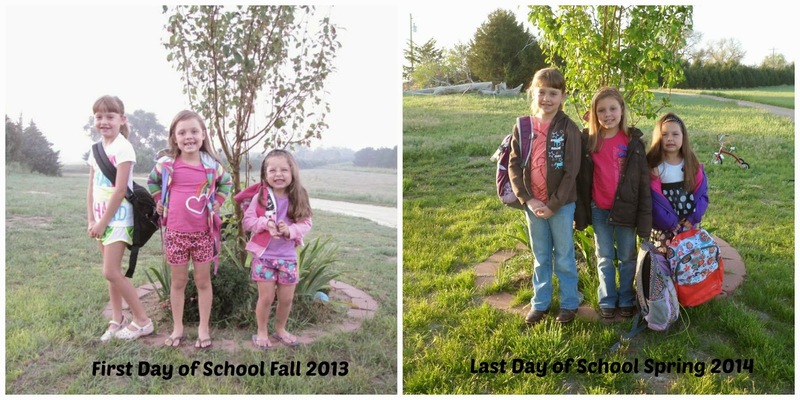 It's so fun to see how much the girls have grown in one school year! We're all SO excited that summer is here and all of the freedom it brings for us. On a Creative note... I made this fun little sign for my mom's patio. She loves sitting outside in the summer months and "Gathering" with friends and family. I used a combination of chalk paint, craft paints and house paint. Then covered the sign with poly to protect it from the weather. This weekend is Memorial Day... I wish you and your loved ones a very safe and happy weekend. 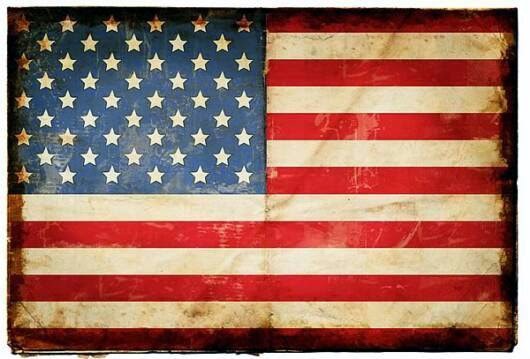 Remember the one's who have worked so hard to serve our Country and Provide Freedom for us. This is the LAST DAY of school for my girls and they are SO excited! 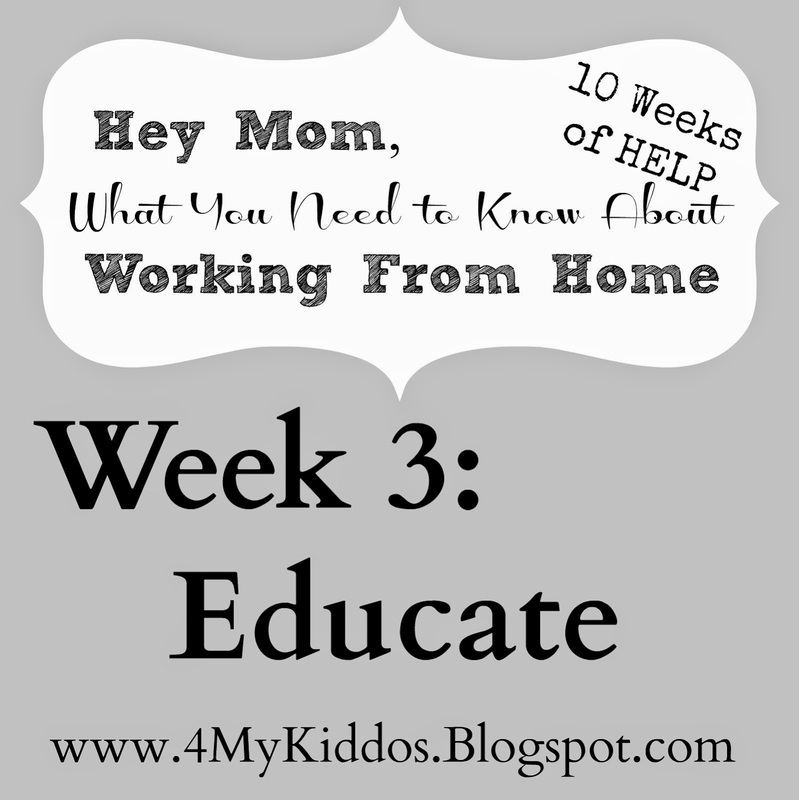 This weeks topic in our 10 week series is to Educate. I think this can be so underestimated in life in general. I remember being told as a 16 year old by a friend of my mom's that if she could give me any gift it would be the gift of wanting knowledge. Now I get it! Stay plugged in and continue educating yourself DAILY in your field, being a leader, and development. 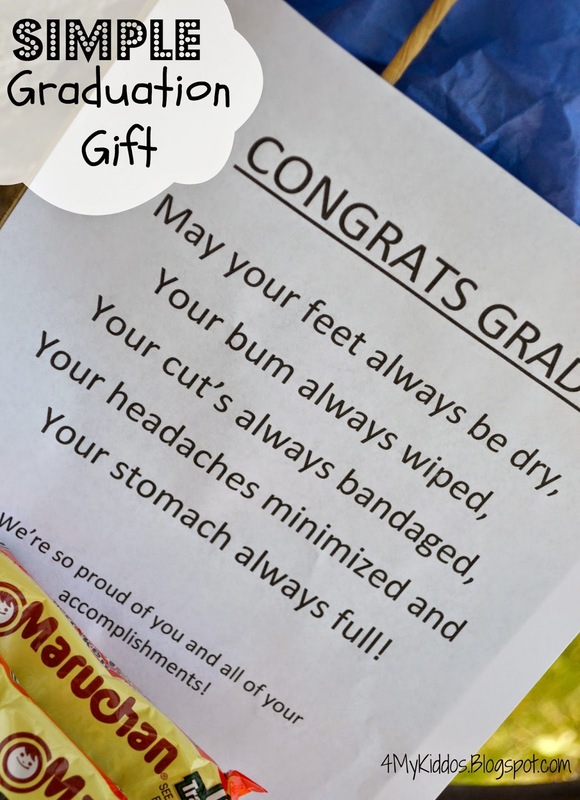 As the grad's are getting ready for a new phase of their lives and to head out to reach their Dreams, it's fun to show your excitement for them in a memorable way. In my opinion those gifts that make you laugh are often the most memorable. 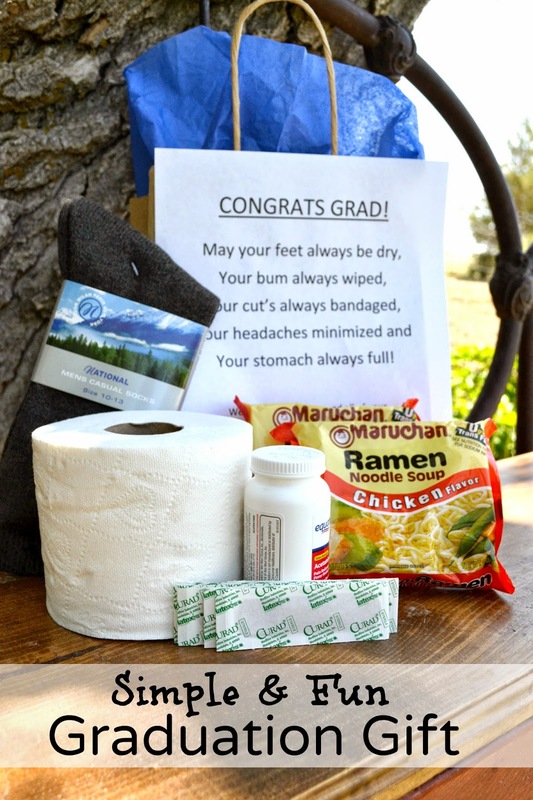 Here's a super simple, affordable and fun Graduation gift that you can put together in minutes. You can partner this with a card and a bigger monetary gift or give it as it is. Welcome Back! 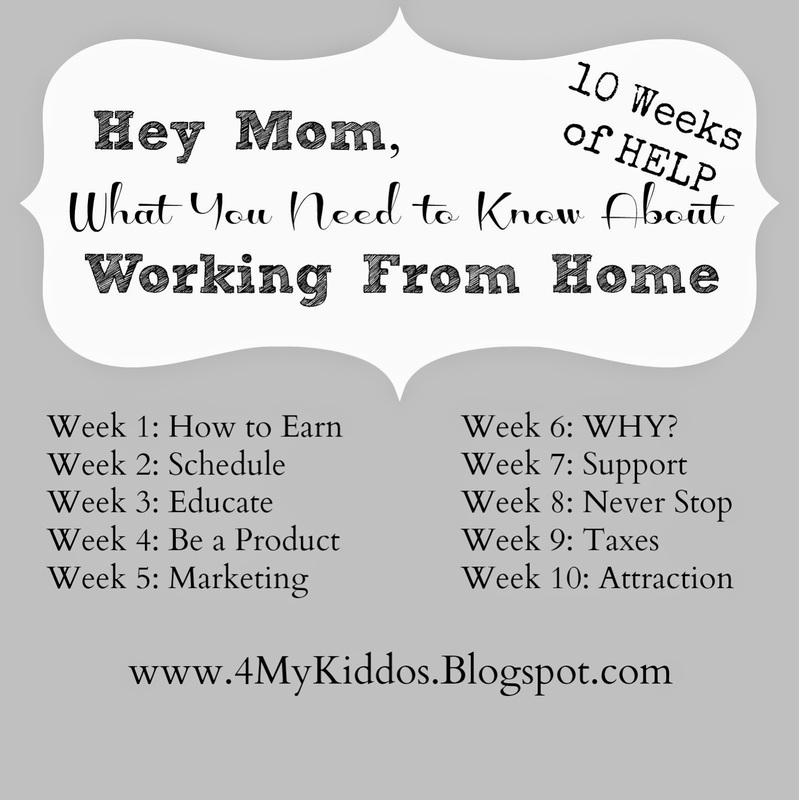 I'm glad you've made the commitment to become knowledgeable in Working from Home! 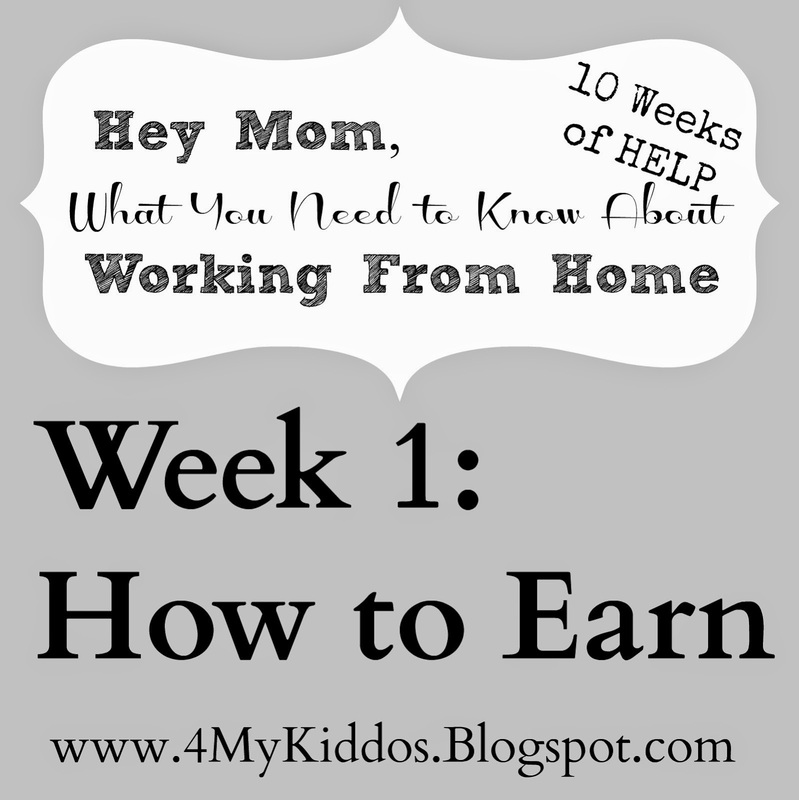 Last week we talked about How to Earn an income from home. 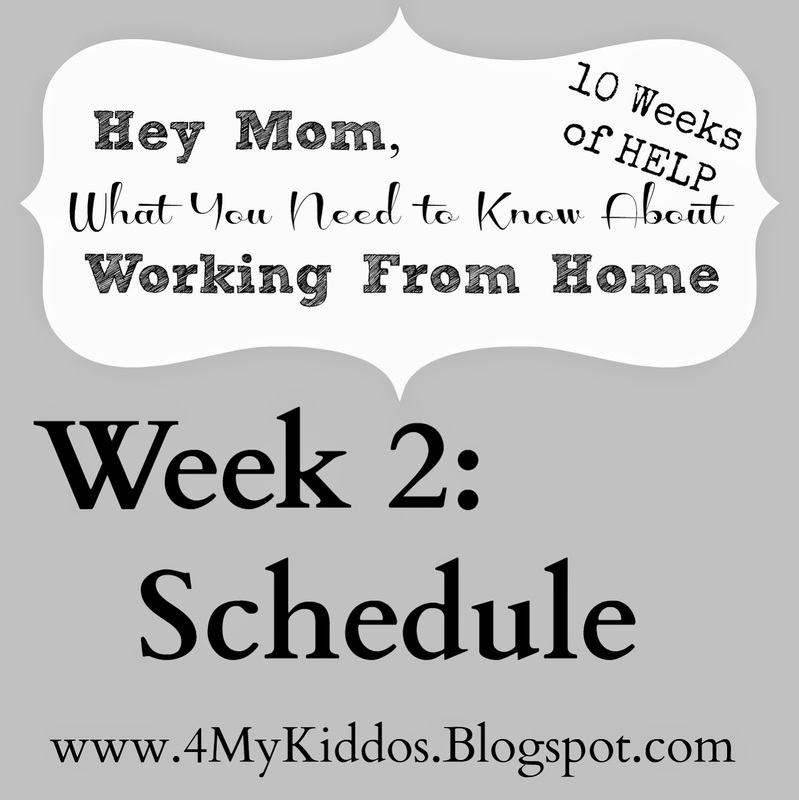 This week we're going to dive into one of the most important tasks in working from home, Scheduling! With an type of business you MUST Schedule! I recommend using a day planner with hour's carved out for each day or an online tool similar to the Google calendar. 2. Your Business Hours - These are the time's when you plan to do income generating activities. 3. Personal Growth - Times when you'll educate yourself and have personal development. My Calendar is such an instrumental part of my day to day and help me to Leverage my Time. I write all over it as you can see and I can't imagine how unorganized my business would be without it. How do you use your calendar? I love comments, share your tips with me below. Have you ever thought about Working from Home? I think everyone has at some point in their lives. I started working from home in 2007. It's been such an incredible journey and has allowed me to put my kids schedule above mine yet still contribute to our finances. 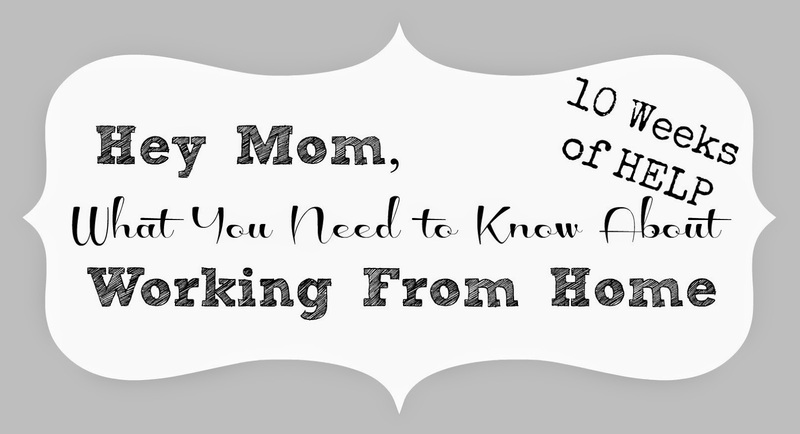 When I started this crazy journey of working from home I had no idea what I was doing. Keep plugged in through the next 10 weeks to gain some insight in what can help you be successful in Working from Home, no matter what type of business you have. Before we put the horse before the cart you need to decide How to Earn an income from home. Here are 10 ways to Earn an Income from Home. Obviously you need to be talented in your area of expertise for each of these options. Some businesses require special tools. For example, to be a gardener you would need a lawn mower or pair of clippers. No matter what kind of business your looking at you will always have a start up fee of some sort. I chose to go into the Consumer Direct Marketing industry because it fit all of my personal needs. 1. Do I feel passionate about it? 2. Am I educated in this area? 3. Do I like who I will be working with? Once you have decided what area you want to direct yourself in it will help you to move forward in the right direction, create a business plan, and start to put action into place. 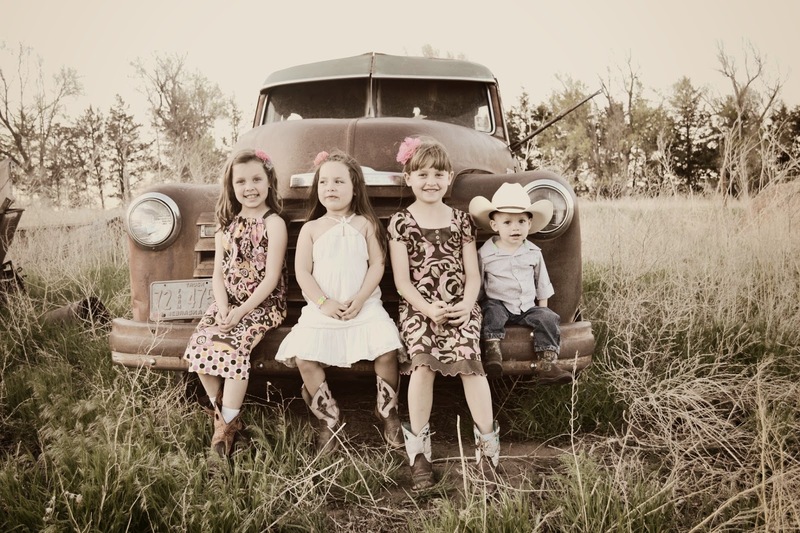 I feel that I have the best job in the world as a Stay At Home Mom but it does come with it's ups and downs at times. It's amazing how I learn something everyday about my "Career" of choice that I didn't know the previous day. 1. Hold the Baby... It's really amazing how in the moment you feel bonkers and think of all of the other things that need to be done. 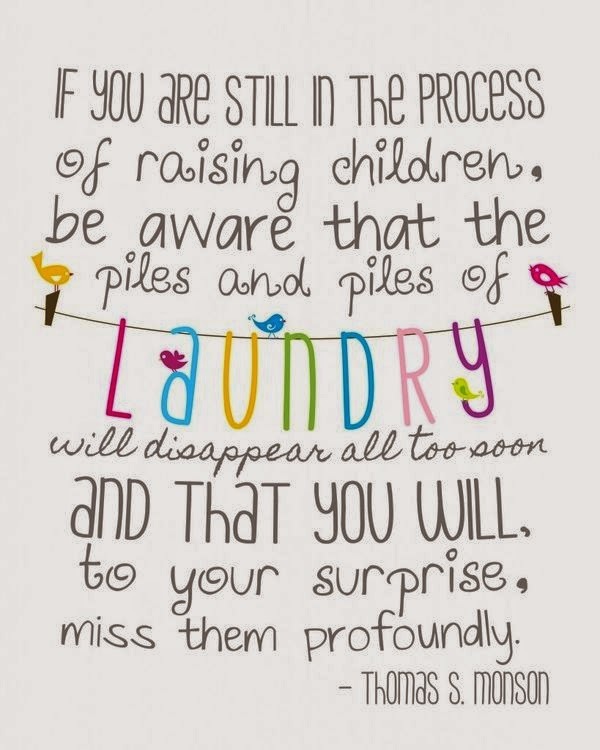 But looking back on my kids little lives, I don't remember those "things" that needed to be tended to, but I do remember holding my babies. 3. There might be day's where you don't get dressed. 4. The Dog will become one of your best friends and a great listener. 5. Early morning baking in p.j.s will make for some of the best memories! 6. There will be day's when you feel unappreciated, yet, on that same day as your kissing your kids goodnight, you'll feel the most love you have ever felt. 7. At times getting to take a walk will feel like a real "outing". 8. Getting out the bubbles on a regular basis is a MUST! 9. EVERYONE has to work, be grateful you get to do it from home! 10. Last but not least... Remember to put on your high heels, turn the radio up and dance on the coffee table with the kids! Brings smiles to everyone's faces. 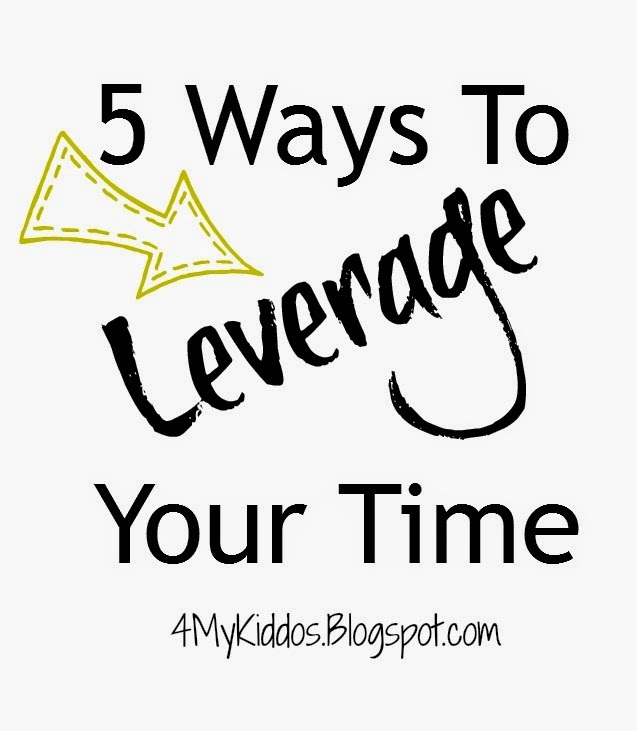 As a mom of 4 I often find that I have a really hard time leveraging my time. Throw my home business, laundry, errands and everyday "to-do's" in there and you could say it's un-leveraged! lev-er-age : To use something to maximum advantage. 1. Know what you Want and what You Value most - When you have a firm understanding and belief as to what you want both short term as well as long term it will help you to focus your energy in the right direction. Create a dream board to help you have a visual of your Why. 2. Lists - Create list's to help you get your ideas out of your head. Having your tasks on paper helps you to focus on what needs to be done. I create lists for my daily to-do's as well as long term lists. put my calender to work daily! This enables me to know what and and what time I'll be doing each activity. 4. Be a Deligator - This one can be difficult as we often feel that the task can be done quicker or better if we just do it ourselves. If you do take advantage of delegating jobs you'll find a new found peace that you DON'T have to do everything. It will also help your team mates, kids, spouse feel a sense of accomplishment and need. 5. Grow - I'm a firm believer in educating yourself and becoming a successful women in your business. The more you know and grow as a leader in your industry or even as a stay at home, the better you become.